We are not alone in the belief that cruising the Caledonian Canal is the perfect way to appreciate the rugged beauty of the Scottish Highlands. 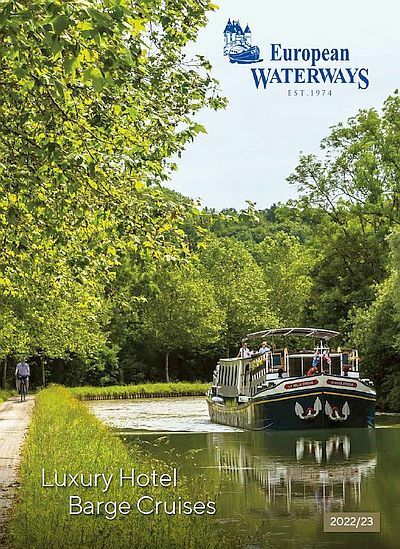 This 60-mile waterway, which bisects the Highlands from Fort William in the south west to Inverness in the north east, passes brooding castles and connects dramatic, deep-water lochs. The canal was first conceived by James Watt, inventor of the Watt steam engine, in 1773. It would join the lochs of the Great Glen – namely Loch Ness, Loch Oich and Loch Lochy – which lie in a startlingly straight line along a geological fault, connecting eastern and western Scotland. However, it was only 30 years later in 1803 that the project was approved by the Scottish government, with canal engineer Thomas Telford at the helm. The benefits of the canal would be two-fold: it would save sailors from making the often perilous trip around the north and west of Scotland, and it would provide work for the many unemployed men who had been deprived of their jobs in the Highland Clearances. However, the project exceeded both its deadline and its budget. Its local workforce was significantly reduced during the peat cutting season and the potato harvest, resulting in the hiring of Irish navvies to continue the work and leading to criticism that it wasn’t fulfilling its aim to reduce local unemployment. The fact that the canal took 19 years to complete – 12 years longer than expected – meant that the wooden sailing ships it had originally been designed to accommodate were somewhat outdated by the time it opened. Steamer ships with iron hulls were now able to make the journey around the coast of Scotland with much less risk. To make matters worse, many of these new ships were too big to use the canal. Although, commercially, this impressive waterway was not the success its designers had envisaged, its stunning route through the Highlands made it a popular tourist attraction. Queen Victoria’s cruise along it in 1873 led to an increase in interest which has not abated ever since. Our cruises aboard the hotel barges Scottish Highlander and Spirit of Scotland allow you to appreciate the incredible feats of engineering that Thomas Telford and his team achieved when building this remarkable canal. The area is called ‘the Highlands’ for a reason: there are an impressive 29 locks, 10 bridges and four aqueducts along the 60-mile route. Of particular note is Neptune’s Staircase, the longest staircase lock in the UK, It takes a vessel 90 minutes to rise 70 feet over a distance of 500 yards, passing through 8 locks along the way. 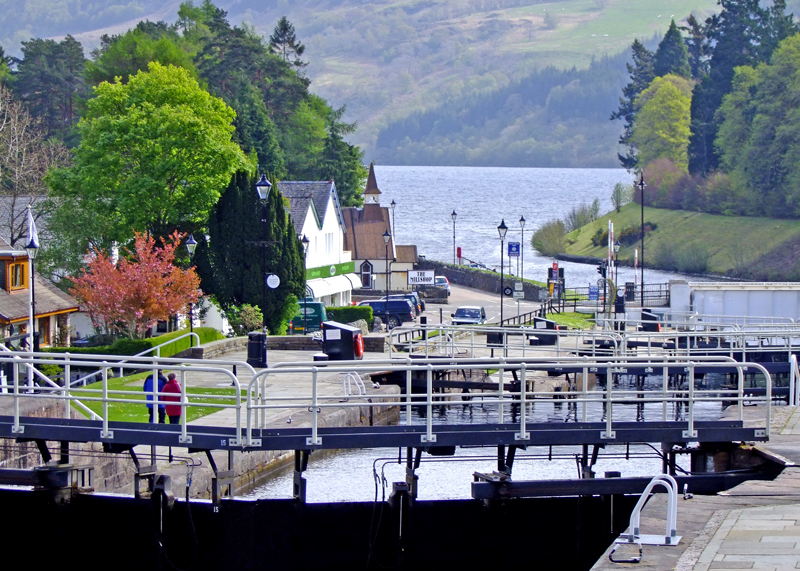 If you’ve been inspired to marvel at these locks and lochs first hand, feel free to contact our expert sales team and book your hotel barge cruise today.